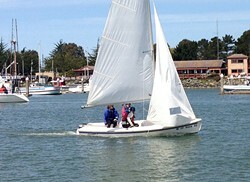 Come learn how to sail as you see the bay from a new and refreshing perspective! Discover your new found sailing capabilities, as you begin using sailing lingo, have a stronger understanding of wind orientation, water safety, and boating basics. 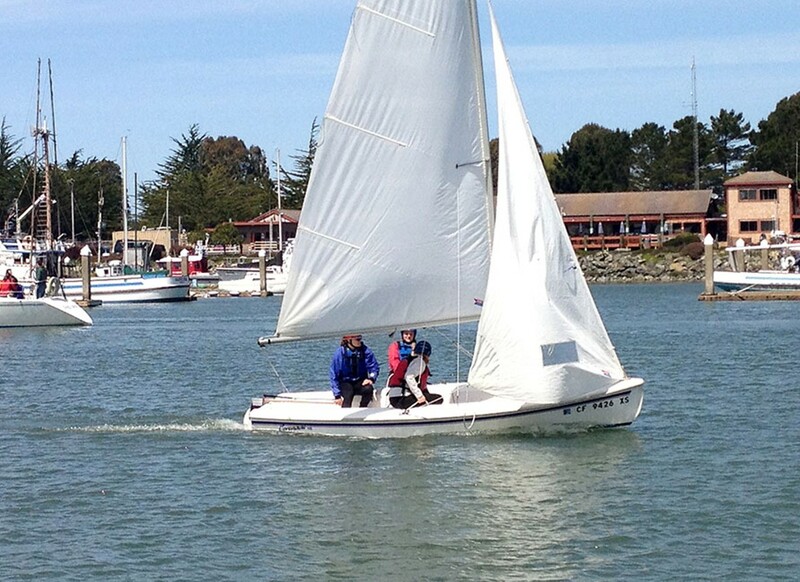 Enjoy the splendor of a Coronado 15 sailboat and find yourself imbued with the beauty of Humboldt Bay. Register by Wednesday before the event.